outstandingly skilled, great results, high integrity." James joined the firm in 2018 from Procopio Cory Hargreaves & Savitch, LLP, a prestigious and nationally recognized law firm. He is licensed to practice in the State of California and the Southern District of California. 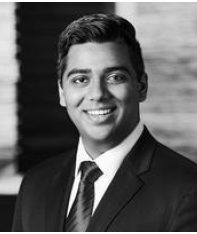 While at Procopio, Mr. Joseph was member of the Civil Litigation Practice Group and assisted with all aspects of litigation including trial preparation. During law school, Mr. Joseph clerked for Federal Magistrate Judge William V. Gallo and Judge Jill L. Burkhardt. 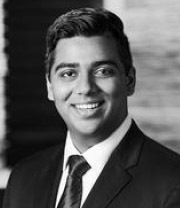 Mr. Joseph also served as a certified intern for the California Attorney General’s Office and has argued four times before the Fourth District of the California Court of Appeal. 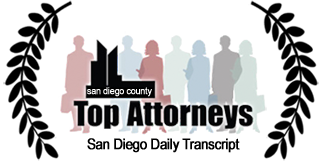 Mr. Joseph is currently an adjunct professor at the University of San Diego Law School where he teaches trial advocacy skills and coaches the USD Law Mock Trial Team.